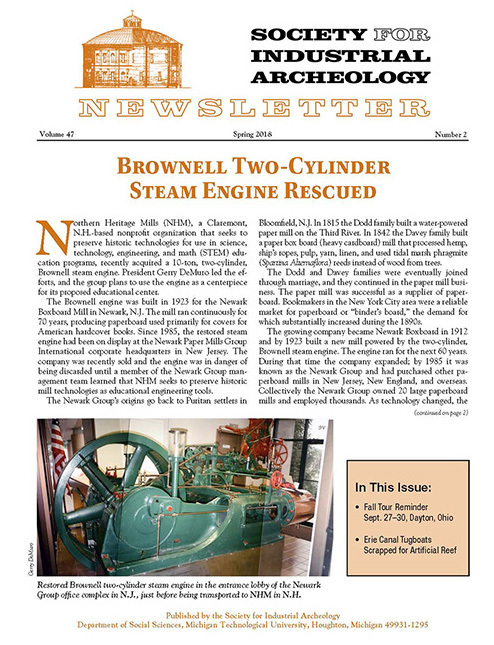 Click on an image below to download a PDF of the front page & calendar page of each issue. 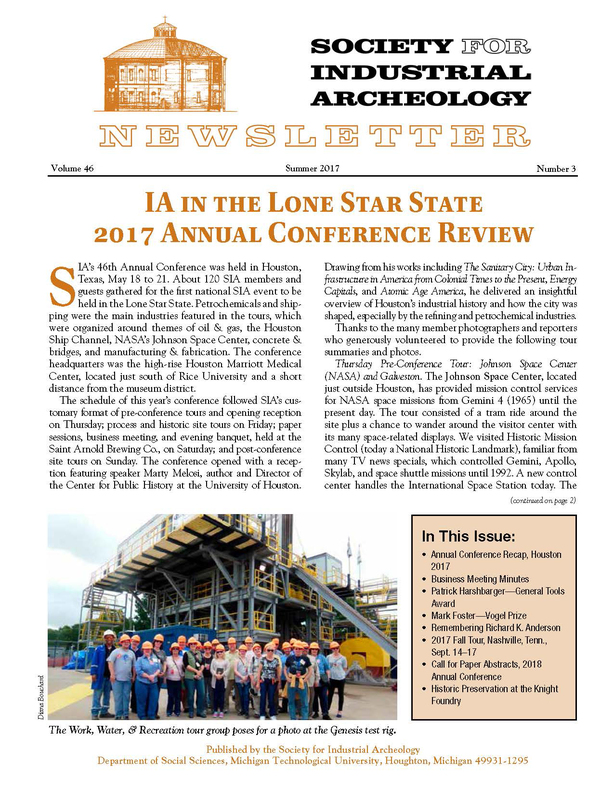 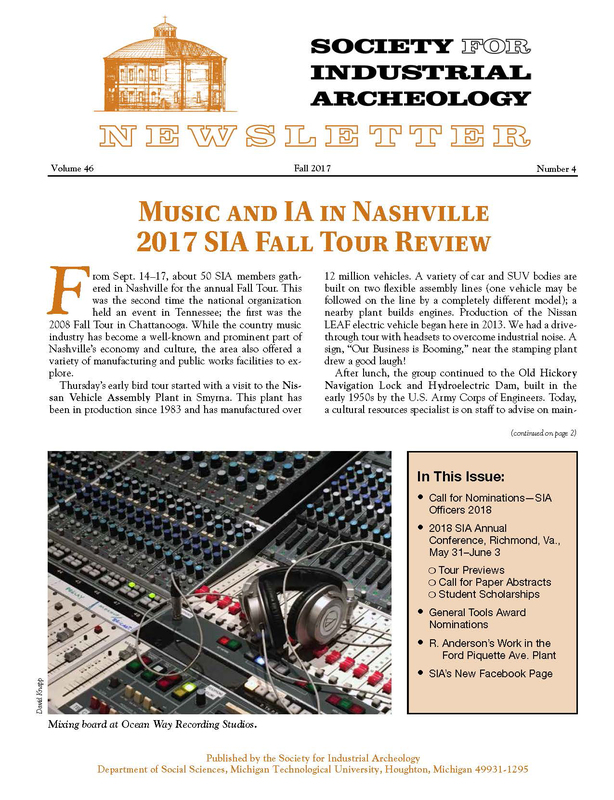 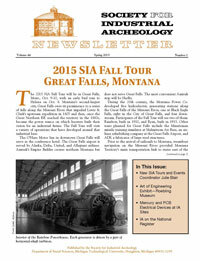 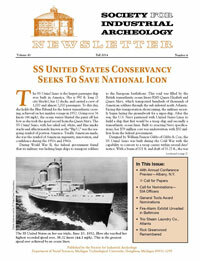 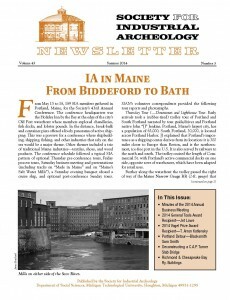 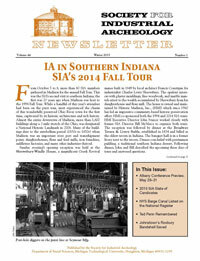 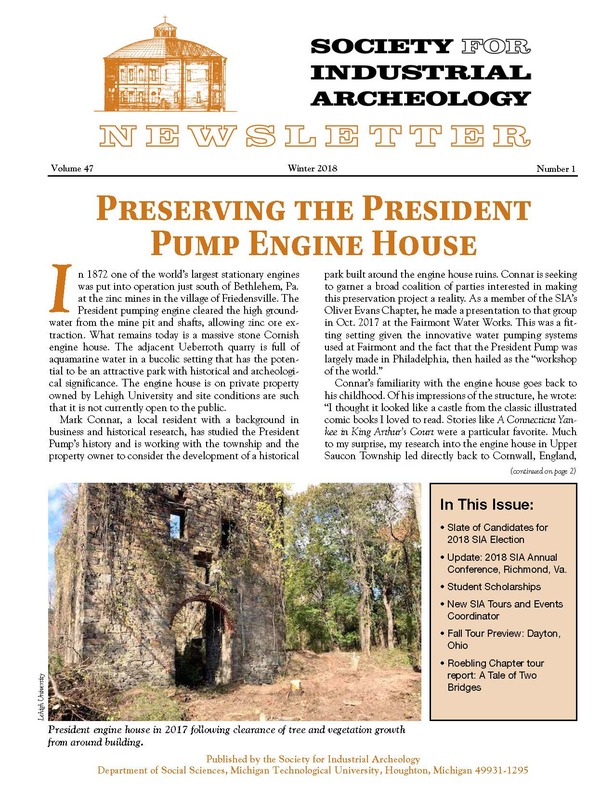 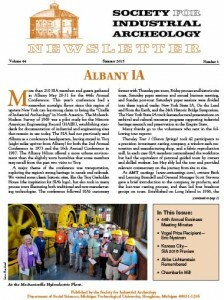 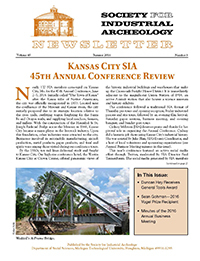 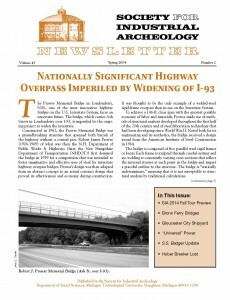 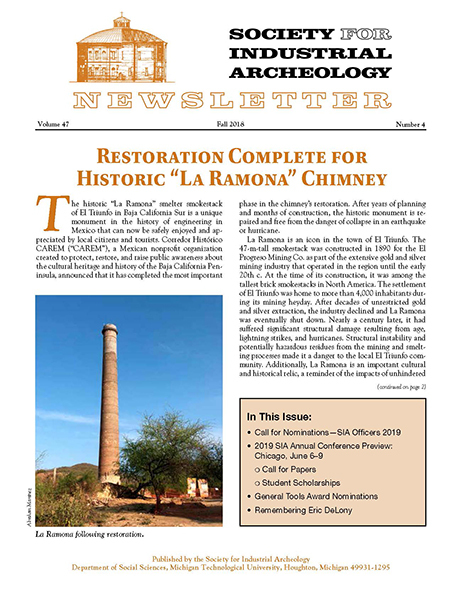 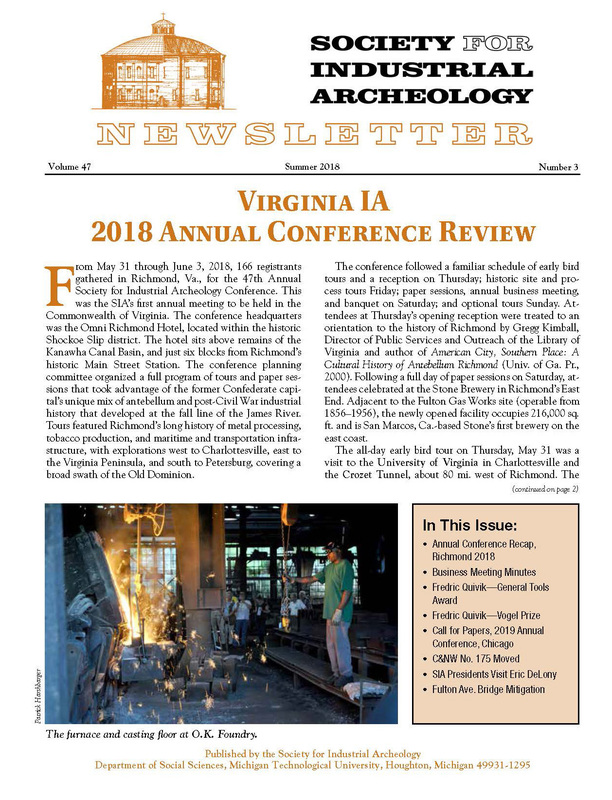 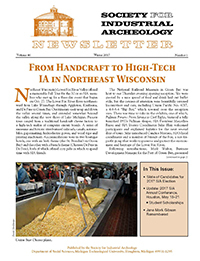 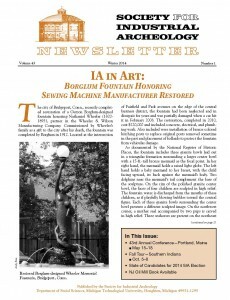 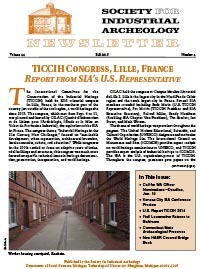 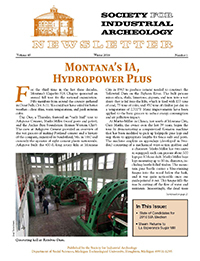 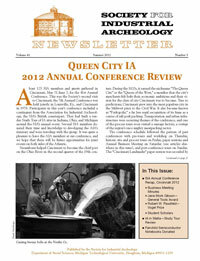 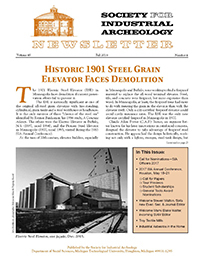 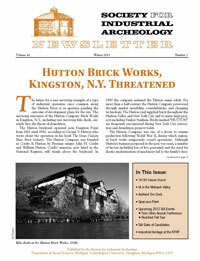 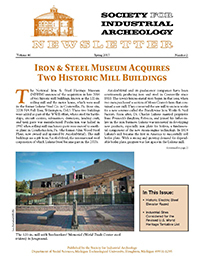 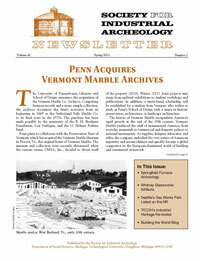 To receive the full publication, join or renew your membership in the Society for Industrial Archeology today! 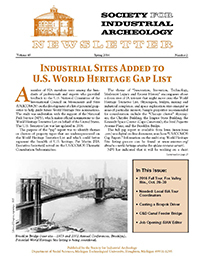 Full PDFs of Society for Industrial Archeology Newsletters for 2017 and earlier can be downloaded by clicking the images below.